I am a member of online affiliate programs. I will receive compensation from clicks on my links. All opinions are my own. I guarantee to never share anything I haven’t already been using for years. Who likes free money??? I LOVE free money! And I’m betting you like free money too! 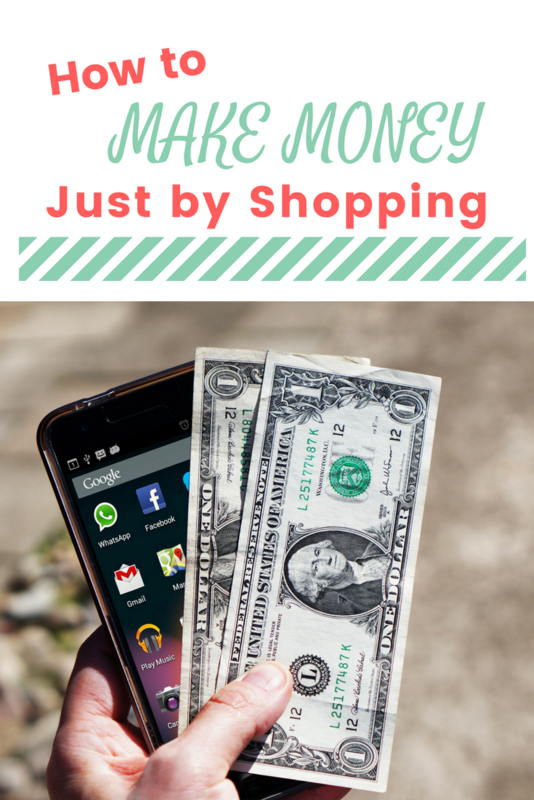 This post is all about how to earn cashback, just by shopping like you regularly shop!! My FAVORITE way to earn cashback is by shopping with my Discover Card. I talked in detail about why I love my Discover Card in my post The one idea I disagree with Dave Ramsey on. In short, when I shop with my Discover Card I automatically earn cashback on all purchases. They give you 1% cashback on EVERYTHING and 5% on different categories that are rotated monthly. (Currently, I am receiving 5% on groceries). You don’t have to do anything, just use your card and your cashback will grow. I earn around $500 cashback with Discover a YEAR, and all I do is shop like normal! I love shopping with ibotta. This is the very first app I check after completing my grocery shopping. All you have to do is shop, check the app for rebates, scan your receipt, and the money is instantly put in your ibotta account. Easy. Peasy. They have a wide selection of rebates, common items are milk, apples, pantry items, broccoli, beauty and household. I can almost always find at LEAST one or two items to receive a rebate for. If you don’t currently have an ibotta account you can get up to $20 when signing up for through my link. (FREE money people!) Once you have $20 in your account you can redeem your money as cash or a gift card. I have earned over $200 by using ibotta! Checkout 51 is very similar to ibotta. It works as a rebate program. You shop, scan your receipt and qualified purchases and you will get the rebated money instantly in your account. Once you reach $20 in your account you can request your money, same as ibotta. It only takes a few minutes to check for rebates and one minute to scan your receipt. I have made over $50 cashback using Checkout 51! 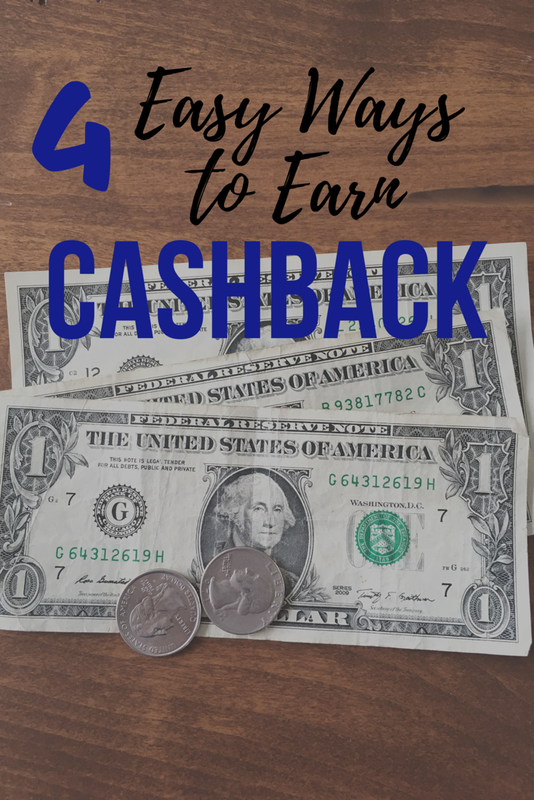 It is so easy to earn cashback with Ebates. If you like to shop online, you need to shop through the Ebates app. If you shop through the ebates link you will earn cashback for every purchase. They have a large variety of stores available to earn money with. 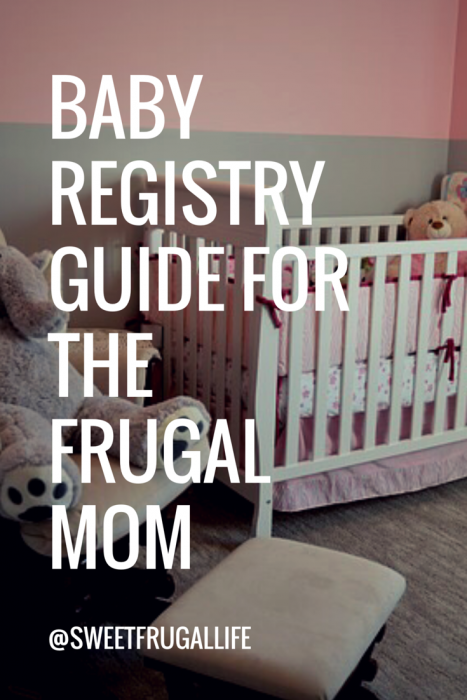 Everything from Kohls, Ebay, Zulily, Justice, Aerie, Lowes, Gap, Ulta, and so so many more. Before I make ANY online purchase, I always check Ebates first to see if they offer cashback for that store. All you do is click on the store link in the app, you will be taken to the store website, you do your shopping, and instantly earn money back. SO SO easy! Fetch Rewards doesn’t technically earn you cashback, but it does give you points that you are able to redeem for gift cards. The gift card options are endless! A few of my fave examples are Target, Amazon, Sephora, Best Buy, and a bunch of fun restaurants. I love Fetch Rewards because you can start redeeming your gift cards at only $3, and it is easy to earn that first $3. It is also very user friendly and easy to use. Sign up using my referral code: WC1TU and you will receive an automatic 2,000 points (equivalent of $2). If you are going to be shopping ANYWAYS, you might as well be earning a little cashback along the way, right??? RIGHT! A quick word of caution however. It can become easy to want to buy a product JUST because you see you can get a rebate for it through ibotta or Checkout 51. Be careful to NOT to fall into this temptation. I have found the best way for me is to do my shopping FIRST and then check the rebate apps to see if I bought anything eligible for a rebate. (Except for with Ebates, you must check Ebates FIRST!) This has helped me immensely to not buy things I really didn’t need in the first place. What cashback secret did I miss??? How do you like to earn cashback? Share your successes in the comments! I would love to hear all about them. I really need to check out Ibotta. I keep hearing about it but have never used it yet. I do love Ebates though!! I really really love Ibotta!! 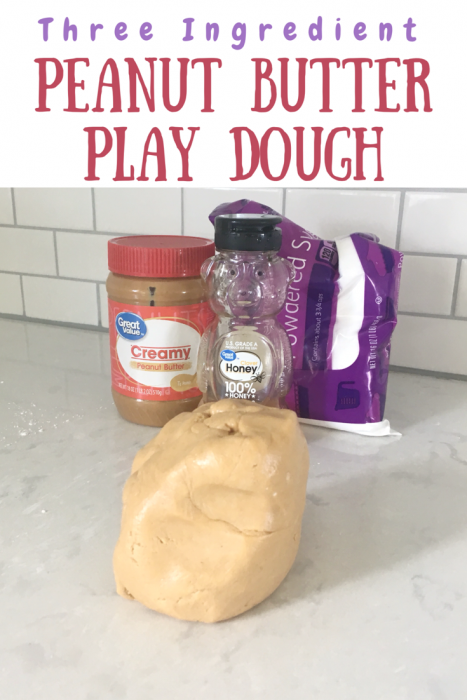 You should definitely give it a try!